Vending machine sales can be a difficult thing to get right and to get good sales from your vending machine requires a lot of research, good relationships with the businesses and establishments which house your vending machines and a good maintenance and stock rotation within your machines. When starting out with your vending machine, the most important things to consider are how you are going to generate your sales and maintain sales. After all, you are running a business and businesses generally need to be profitable for them to be successful and worth the hard work to make them viable. Location is one of the most fundamental factors to this as location determines the type of product you will be looking to fill your vending machines with and the footfall your vending machines will see. A low footfall means less likelihood of many sales and the wrong products in the wrong location will result in fewer sales from your vending machine. Getting the location and the products correct are of vital importance. Another tip for vending machines owners is the maintenance of the sales. 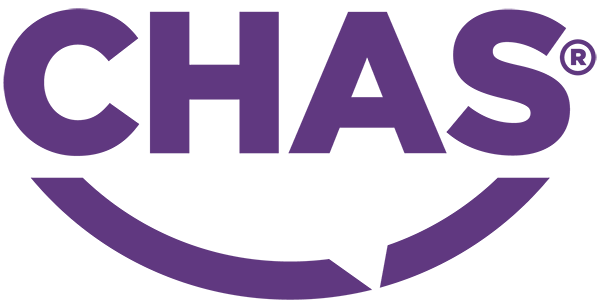 This requires thought and planning around things like restocking, keeping the machine in good operative order and keeping the machine stocked with the products being sold. 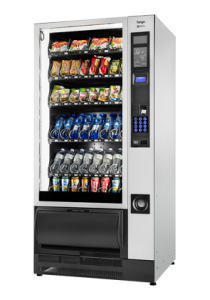 Without a clean machine fully stocked and in good working order, customers will question the quality of the vending machine and will leaner not to trust it and will turn to another source for the products your vending machine offers for sale.